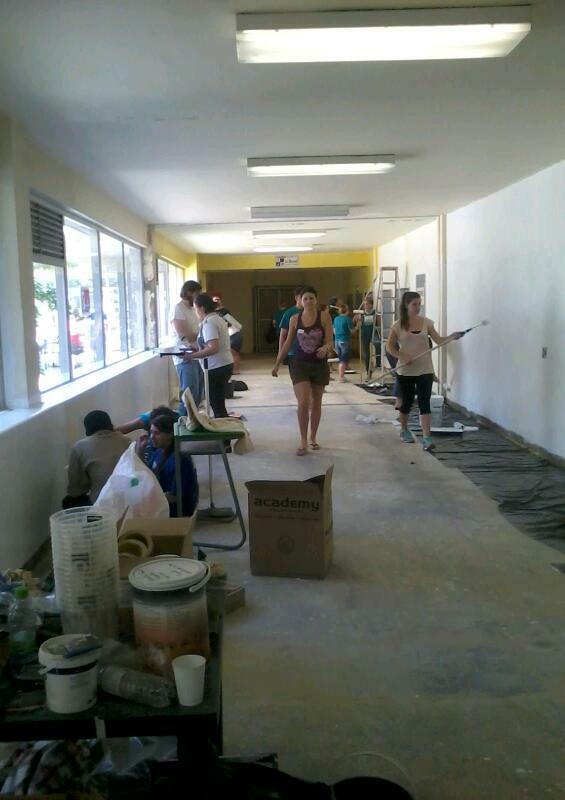 Today together with the team of Painting it Forward and The Daniel and Friends Fund we got the opportunity to improve on the present by giving some colour to the entrance of Tygerberg Hospital School. 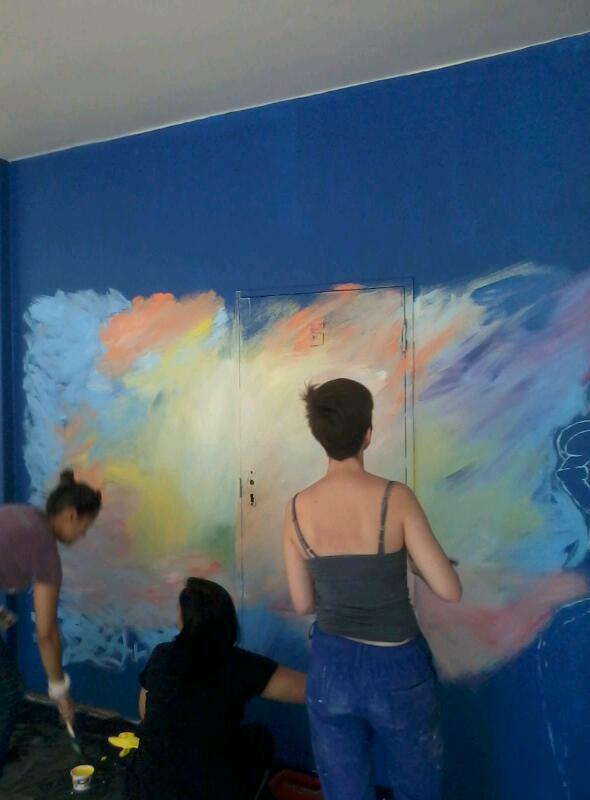 Artists and Volunteers came together scraping the walls, in a wild dust storm straight out of the Sahara Desert. 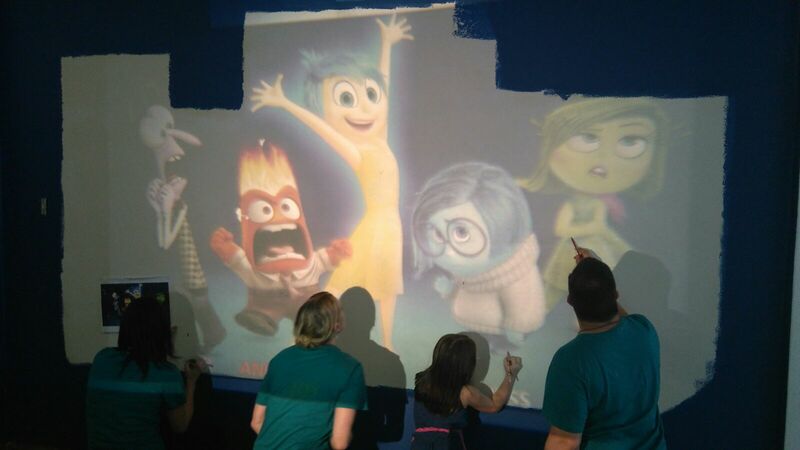 Once the prep work was done it was time to paint….nope it is not a mirage because once these walls are complete it will be an oasis of colour. I got the opportunity to get inside an artists head by helping out…here I thought you needed to paint within the lines uh nope you can just splash it on and in the end it is art. There is method to the madness though and I got to go through the whole process. 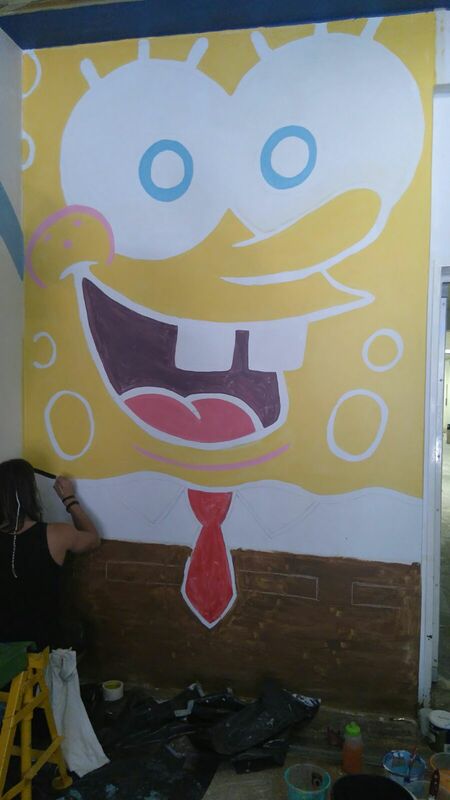 …Who lives in a Pineapple under the sea? Yip that’s right Spongebob Squarepants. 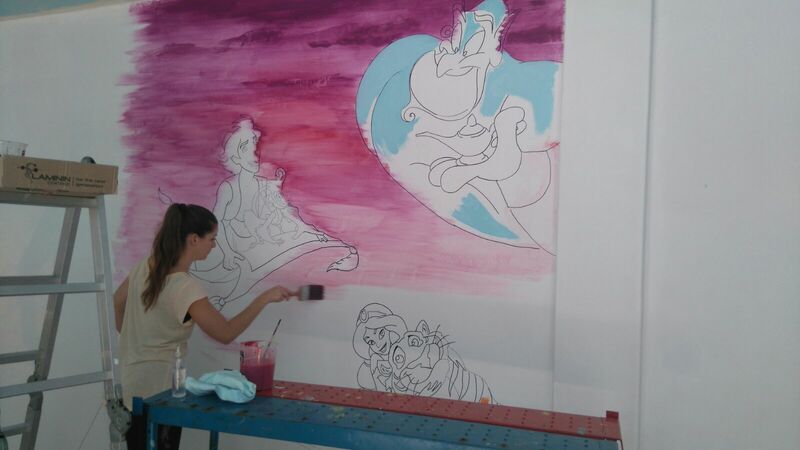 It was a great experience to see these artists work come to life and know that you had a hand in it but the most rewarding part would be to see the faces on the childrens faces once the come back to school. I am pretty sure they would be turned…. This entry was posted in Uncategorized on November 28, 2015 by shaunjengel. It’s that time of the year people…waar het die tyd gegaan, time flies they say but what they did not imagine was that Grounding Sessions would be having their last session for the year tonight. Tagore’s, Observatory has opened it doors to verbs, nouns and pronouns, mainly words flowing from the mouths of 40 different featured artists. You heard right, tonight was the 40th Grounding Session and still going strong. Roché Kester founder and host of Grounding Sessions kicked off the show in her little black dress shoo shoo maar daai poem was warm, the girl too, ek sé maar net….. they say life begins at naughty 40. Each week the audience come up with a theme for the next week, this weeks theme was Resolution. We were taken on a roller coaster ride of emotions from the open mic session, love and war to emancipating ourselves from mental slavery. When you speak from the heart like poetry teaches you too, we the audience will listen. 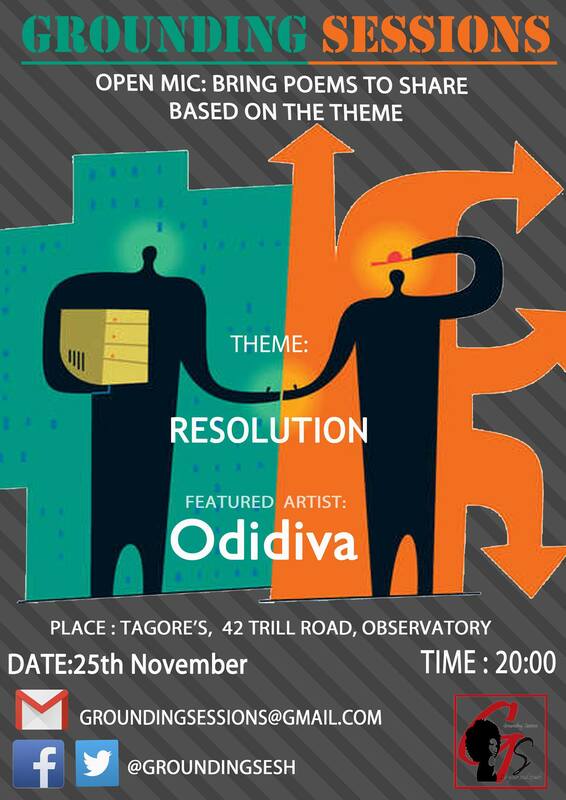 The featured artist Odidiva, multi-talented full of energy and life, a real commanding presence on stage. Odidiva unravelled the mystery and fascination of the afro through poetry because I am not my hair and closed off with an original song A cappella style – highly entertaining indeed. My first time at Grounding Sessions and from what I saw it can get crazy. I mean that in a good way, we even got entertained by poetry’s cousin MC as some freestyle rappers ended off a crazy year. Well its been a one helluva year for our country, full of ups and downs. With 2016 fast approaching, what is your resolution? Make sure you make love not war and stay grounded at Grounding Sessions. Till next year – Peace. This entry was posted in Uncategorized on November 24, 2015 by shaunjengel. Roots to know where they come from. Wings to explore and grow. 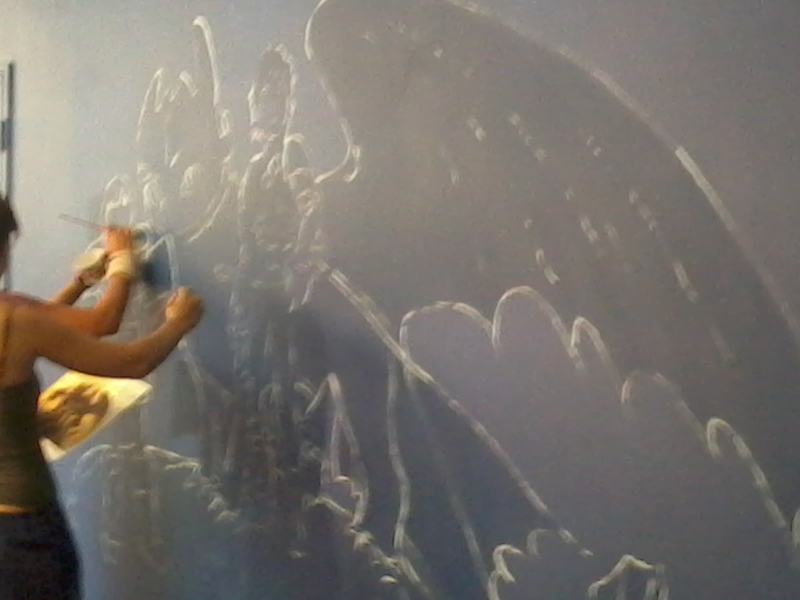 Today together with Stop Hunger Now we got the opportunity to help these children grow and spread their wings. 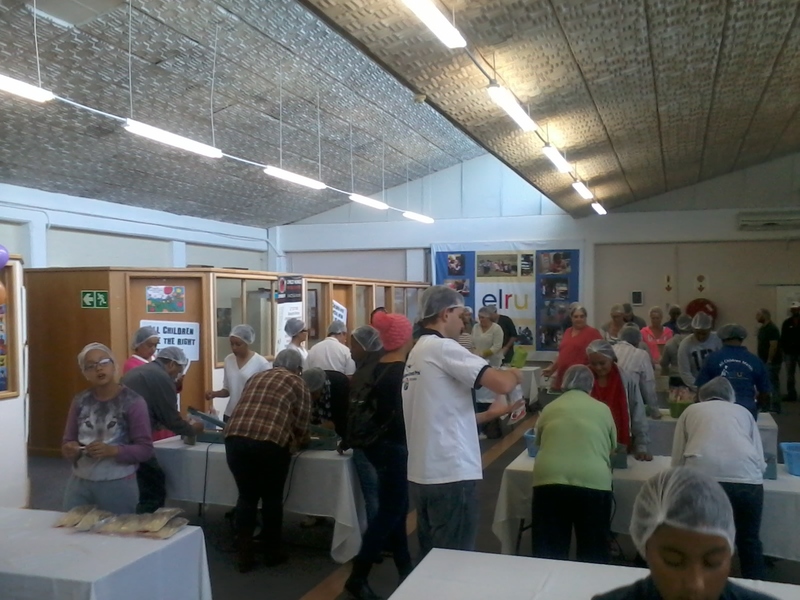 +-6000 meals packed in a 1 hour 30 minute session. The goal was 12000 meals in 2 sessions, with the enthusiasm from the volunteers this target is too low – We do not want to wait till later we want to STOP HUNGER NOW. I was meant to be? If you have ever been to a Stop Hunger Now meal packing day you’ll know that there are different stations, each person assigned a position in order to make the process run as smooth as possible. I was the box guy, right at the end of the line packing the box with 36 meal packets and sealing it, the best part is when you get to ring the bell once a box is filled. The aim today was not only to feed a hungry child/family but also to contribute reading material for these children. 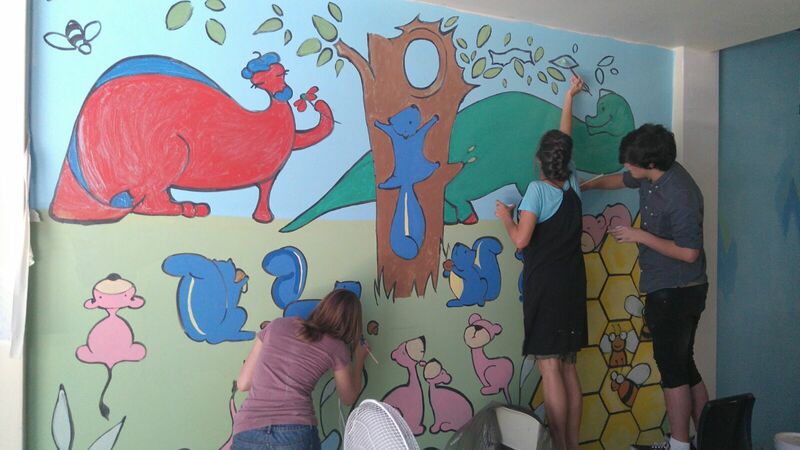 Reading will help them grow and feed their imagination to dream big. 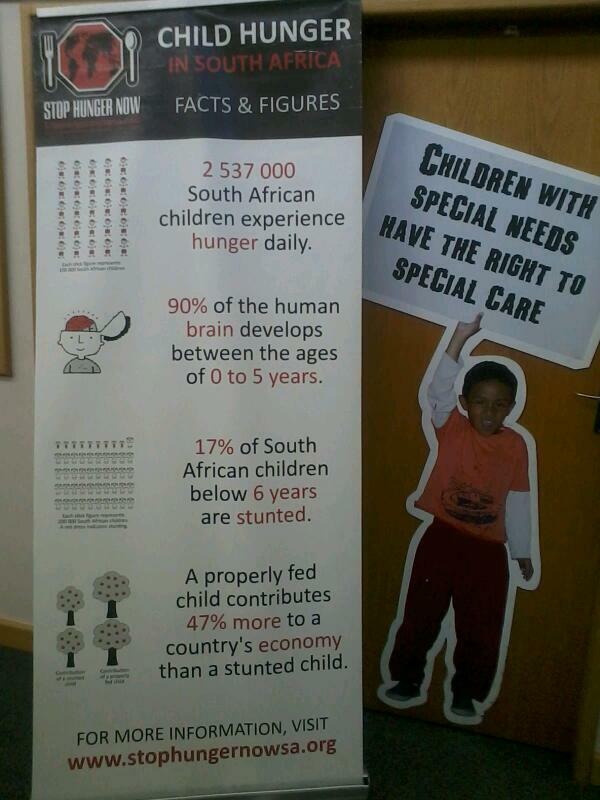 For more info on ELRU and Stop Hunger Now follow the links below. This entry was posted in Uncategorized on November 21, 2015 by shaunjengel. A while back I posted something about up and coming designer MOnique Hess when she released her Danni clothing range. Since then she has come a long way, you might have seen her range at various markets across Cape Town as she tries to make her brand known. Yes soon Danni will become a household name, MOnique’s enthusiasm for creating one of a kind pieces fit for a queen, on her Matric Ball night or a night out on the town….you are sure to stand out of the crowd. 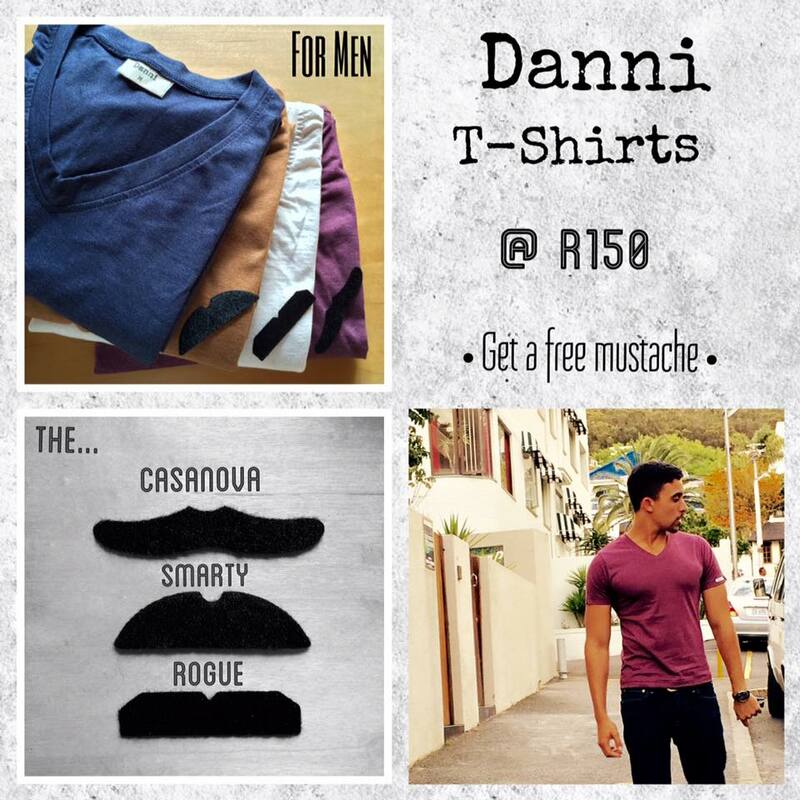 Danni recently kicked off her Mens line with something small, T-shirts that will make you look good this summer from R150 and 2 for R250, this is definitely something you do not want to miss out on. Available in various colours, pictures will be posted on her Instagram page and if you’d like to see more of her awesome clothing click the like button. As always with up and coming designers STOCK IS LIMITED so hurry and place your orders by emailing moniquehess11@gmail.com. PS: T-Shirts will not make you look like the guy in the picture but you will get a free MOustache :-D.
This entry was posted in Uncategorized on November 19, 2015 by shaunjengel. You can’t teach a hungry child. This is true, often there are children who venture off to school without having breakfast, considered by many as the most important meal of the day. Stop Hunger Now invites you to help change this cycle by helping to feed hungry kids aswell as give them the gift of knowledge through reading. At Stop Hunger Now one of our goals is not just to stop the immediate need of hunger but work with partners to ensure that our future generations are able to break the cycle of poverty permanently. This month we are pleased to announce a special joint event, READ AND FEED SATURDAY , with one of our partners, the Early Learning Resource Unit (ELRU). The households where the children we feed come from are often so poor that parents struggle to provide just the basics like food, shelter and clothing. It comes as no surprise that many of our children do not have even a SINGLE BOOK in their homes. We want to change that: On READ & FEED SATURDAY , in addition to the 12 000 meals we will package, we are asking each volunteer to bring at least one new or good used children’s book to the packaging event. ELRU aims to collect 5 000 books by December and distribute to the homes of our learners. 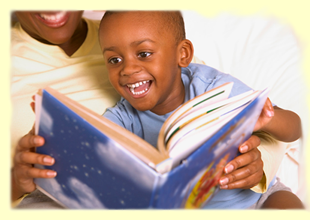 You will be contributing to seeing a child have their FIRST bed time story book EVER! 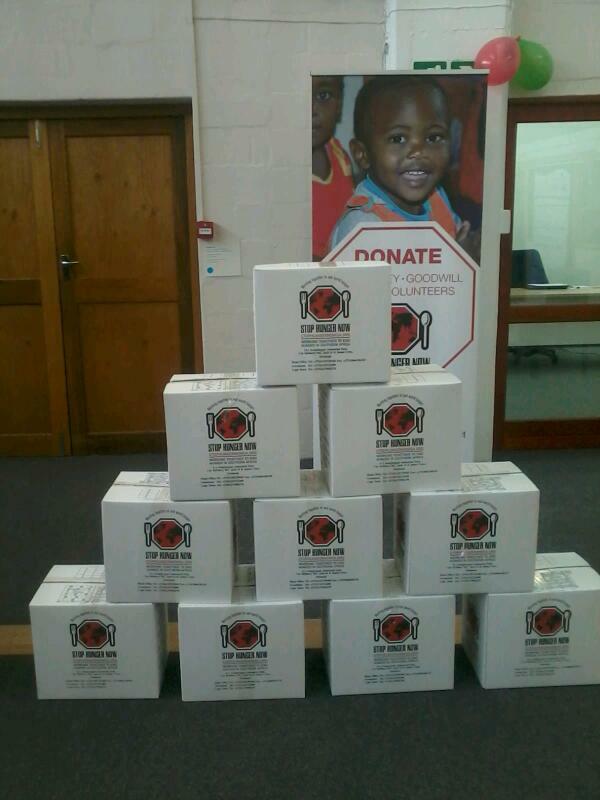 We look forward to seeing you again as we work to end hunger in the Western Cape. Help make a difference and unlock the magic that is hidden between the pages of a good book – who knows how it will inspire these future leaders of our country. This entry was posted in Uncategorized on November 17, 2015 by shaunjengel. 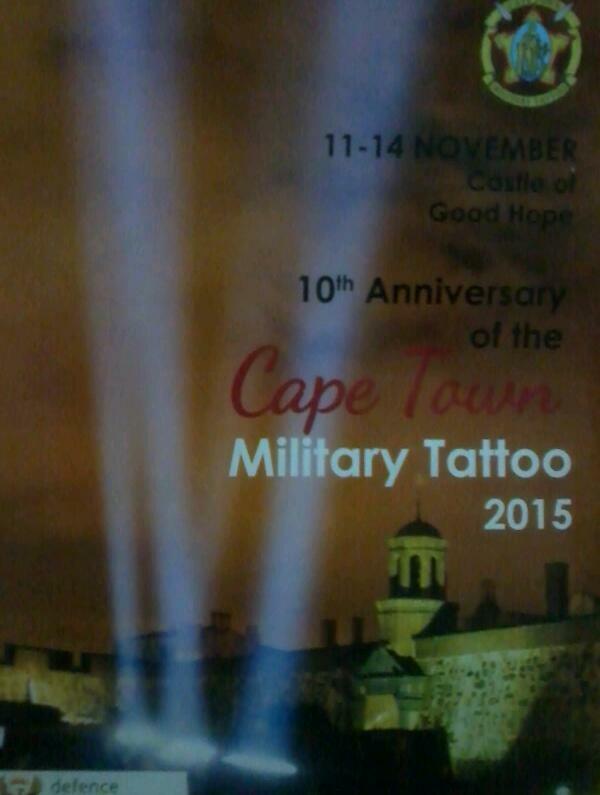 Ladies and Gentleman, boys and girls, Cape Town welcomes you to the 10th Anniversary of the Military Tattoo. 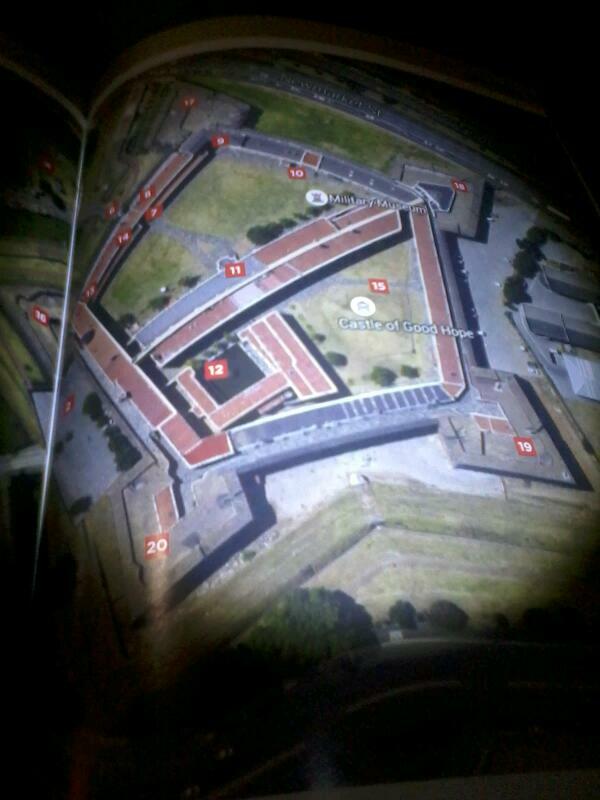 The theme of this years event was a tribute to World War I, .The Castle of Good Hope played a pivotal role in the Union of South Africa’s contribution to World War I on many fronts..only fitting that it be the venue of this amazing production. 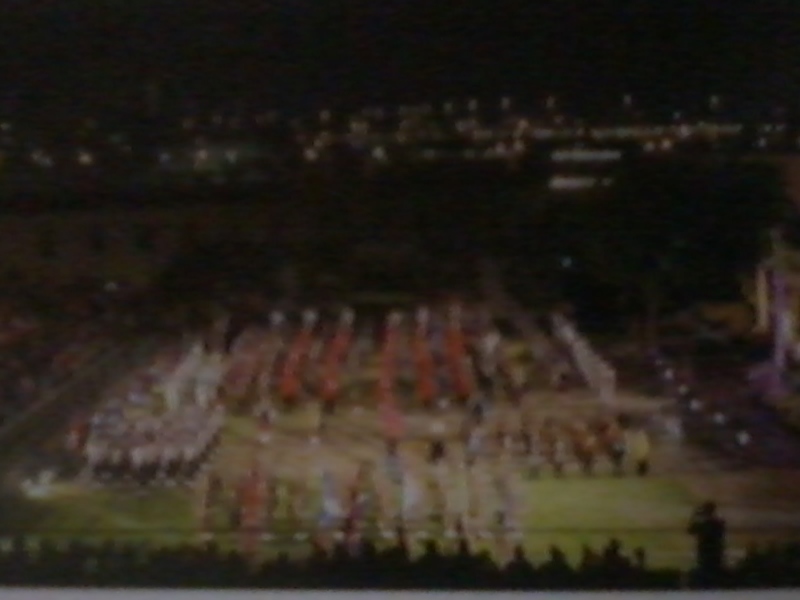 It was a non-stop 2 hours of exhilarating performances by various military bands. Trumpets, drums and Bagpipes echoed through the halls of the Castle courtyard as it was transformed into a stage of military precision. The sound of gunfire and the blast of cannonfire are all in a days work for the people who protect and serve us on a daily basis. The likes of the SA Navy Band, SA Airforce Band, TS Woltemade Sea Cadets and the bagpipes of the Cape Town Highlanders all took us behind enemy lines through music and live action drills including a rescue scene acted out by the 3 Parachute Battalion Charlie Company. International performers at this years event included The Pakistan Army Band and the angelic voice of Chloë Agnew, an Irish singer who was one of the original members – and the youngest – of the internationally acclaimed music group Celtic Woman since she was 14 years old. Chloë sang The Prayer – a moving performance, my heart went out to those in France affected by the attacks last night and to all people around the World needing the power of prayer. 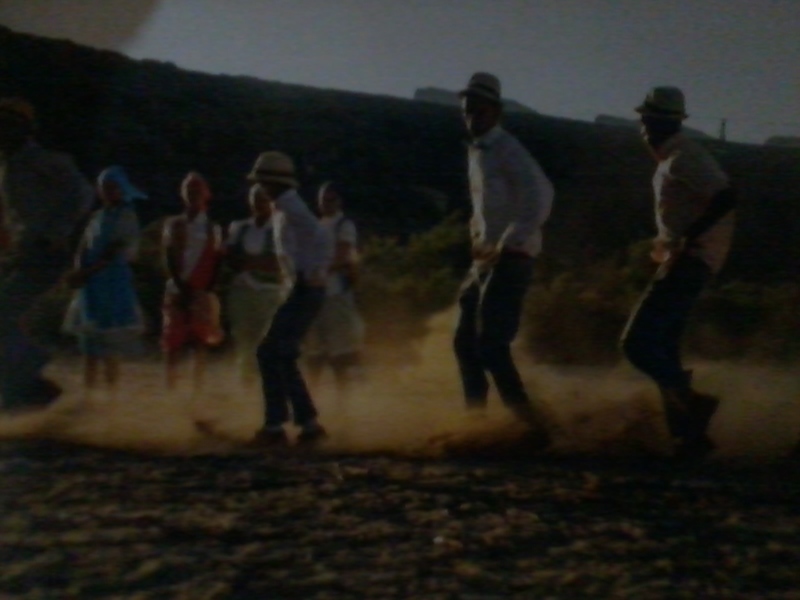 Die Nuwe Graskoue Trappers gave their rendition of the Traditional Riel Dance, recognised as the oldest dance form in South Africa…it was also a sort of courtship whereby the guy throws his hat on the floor, if a lady picks it up he knows he stands a chance. Joey the War Horse also trotted throught the courtyard to the sounds of the different performances. From the opening performance to the last I was mesmerized by the talent, it was a type of sensory overload and I am glad I got to experience it. Tchaikovsky’s 1812 Overture performed by the combined military bands and the theme song to the TV series Band of Brothers, performed by Maruwan de Bruyn and Chloë Agnew ended off a perfect afternoon of music. 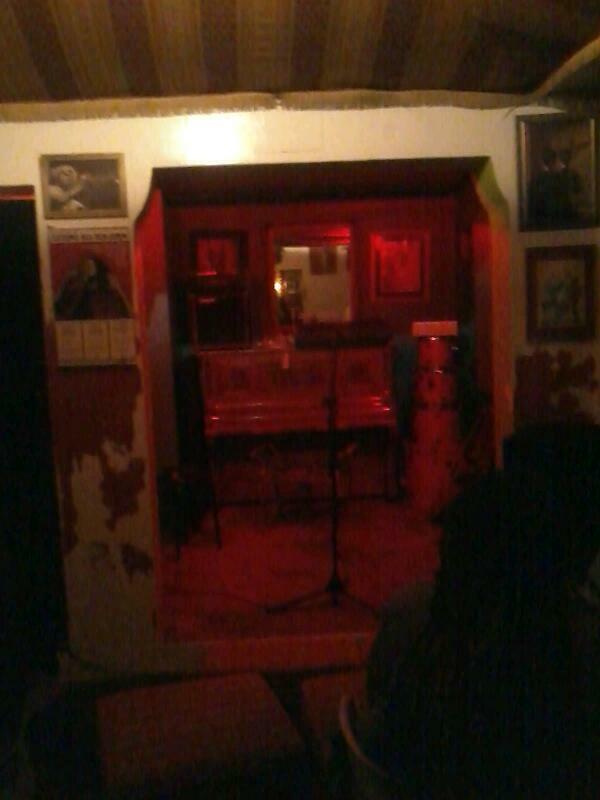 Thank you to all performers, organisers and Cape Town for hosting such an unforgettable event…pity I lost all the pictures on my phone (pictures above are from the programme), I guess I will be seeing you next year to experience it at night. This entry was posted in Uncategorized on November 14, 2015 by shaunjengel. “Hope is like the sun, which as we journey towards it, casts the shadow of our burden behind us.” – Samuel Smiles. I am sure most of you have heard about The Sunflower Fund, their mission is to GIVE LIFE. The Sunflower Fund is an organisation looking for YOU to come forward and join the South African Bone Marrow Registry, in doing so you might be a perfect match for someone who suffers from leukaemia, lymphoma or other blood diseases. have increased the donor numbers on the SABMR from a mere 1,200 in 1999 to 71 023 as at 30th September 2015! This is a wonderful achievement, yet more needs to be done. Becoming a donor is easy and relatively painless, if you tick off the following criteria you might be eligible to save someone’s life and contribute to them living out their dreams. – Committed to helping anyone. – In general good health (not at risk of contracting hepatitis or sexually transmitted diseases. – A blood donor ( Preferable but not necessary). – Prepared to remain on the SABMR until you’re 60 years old. If you follow the link to the Sunflower Fund website above you’ll find more information to make an informed decision on becoming a donor, you’ll also find some heartfelt stories of Survivors who found a match and through that are able to live life to their full potential. Ask your self are your willing to…SHARE A LITTLE to SAVE A LIFE? This entry was posted in Uncategorized on November 12, 2015 by shaunjengel.